Not everyone is self-sufficient enough to know how to perform backup copies or solve missing data issues. 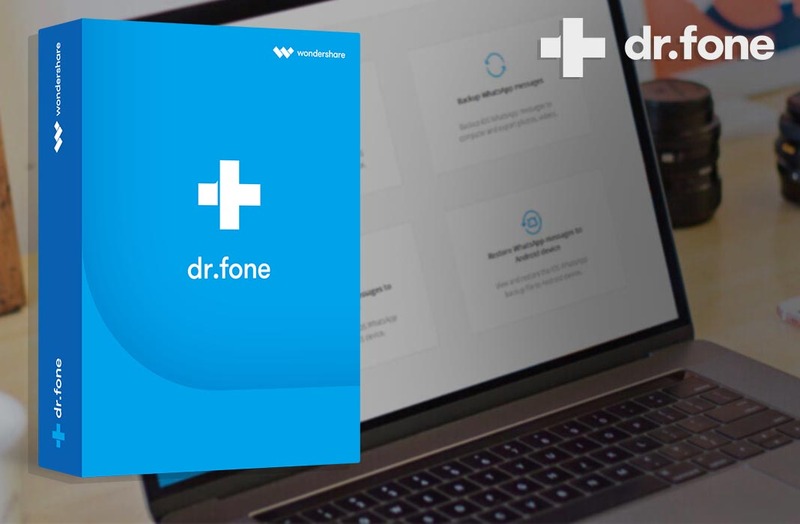 dr.fone is the popular suite of tools developed by Wondershare that makes this task a lot easier by plugging-ing your smartphone into your PC. This solution lets you perform tasks such as restore deleted files, transfer data from one smartphone to another and repair startup errors. 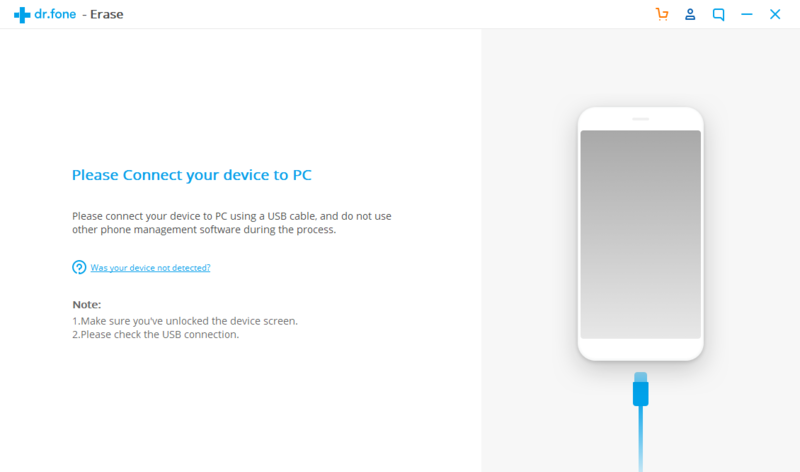 In order to use all the features that the dr.fone toolkit offers, just plug in your smartphone into your PC or Mac via USB, activate the developer options and activate the USB debugging options. Don’t worry about having to remember all this information because it’s described step-by-step by the program itself, which is an obvious sign that it was specially designed so any user can take advantage of it, regardless of their level of software knowledge. In fact, this tool doesn’t particularly stand out because it performs the above-mentioned tasks better than any other, it stands out from the rest because it performs them in a comfortable way that barely requires any user interaction. The dr.fone interface is divided into independent modules that can actually be installed separately using the client, so you get to download only those features that you need. As a matter of fact, this unbundling makes a lot of sense when it comes to buying the modules separately. Check out the prices on their official website. As you’ll see in a moment, the investment more than pays for itself. This is probably the star feature, and, it doesn’t require a root. Just like any other storage device, you can recover deleted files, although the results do depend on the time that has passed from the moment that the deletion took place. It’s important to keep in mind that if the device overwrites the internal storage area or the SD card where the information you need to recover was stored, sadly, there’s really nothing you can do. 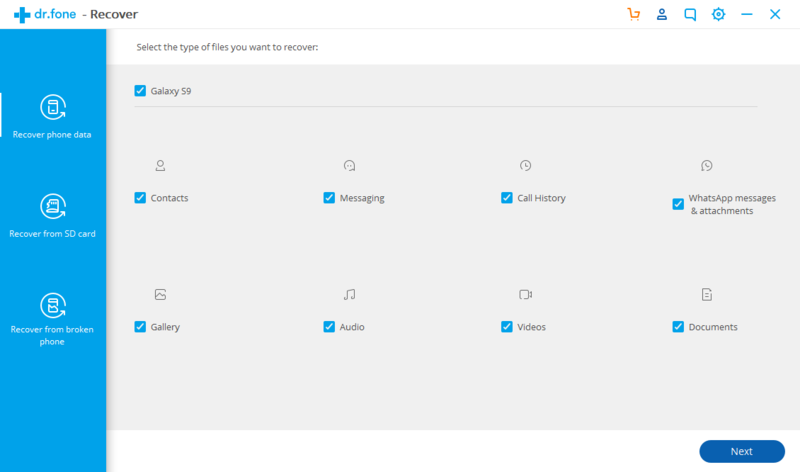 You can recover media content (images and videos) such as contacts, messages, call log or WhatsApp content. 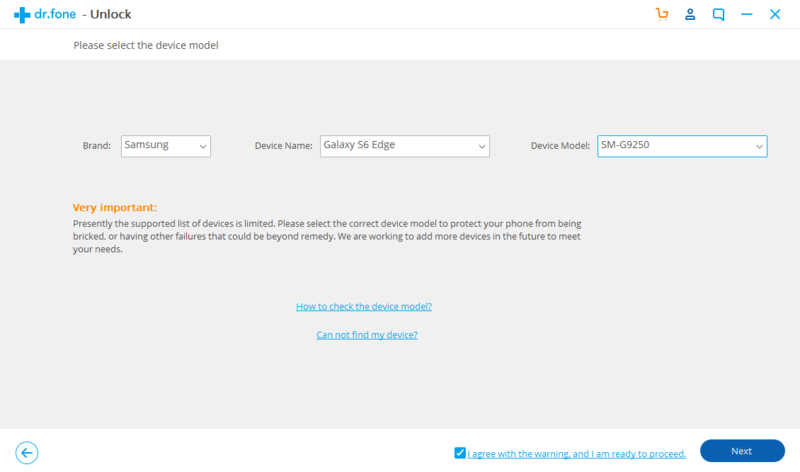 You can even recover such data from devices that have been so damaged that their screen no longer works or they’re locked, but this feature is only available for certain Samsung models. The only way you can recover previously deleted files is to access that storage area before it’s overwritten. If, for example, you give your old smartphone to a stranger, it might be a good idea to ensure your safety by making sure that this person can’t restore the previously deleted files. That’s just the feature that this module offers: it steps over all the hard drive to make sure the deleted files can’t be recovered. Storing local data is a must for a lot of users, especially if you simultaneously use your smartphone and your desktop or laptop. 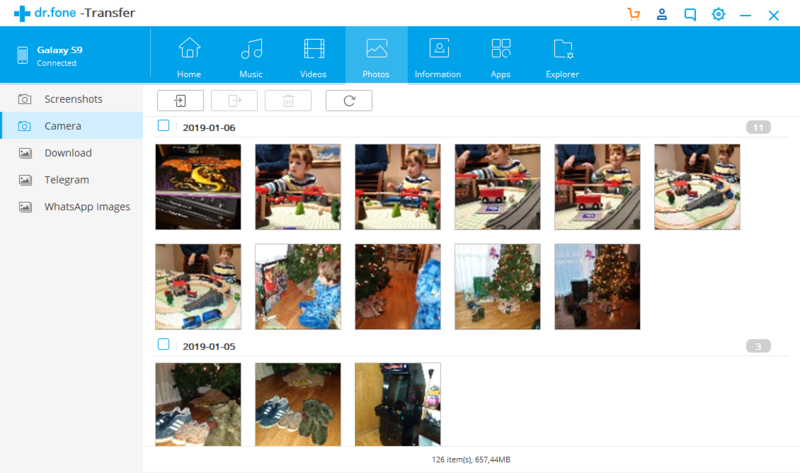 The transference module allows you to browse all the content stored in your smartphone and create a backup copy in your PC. Whether it’s music, videos, images, contact information or different types of documents, it can even extract apps from your smartphone and serve them as APK files. You could find yourself in a situation when you can’t access your smartphone because you don’t know the unlocking parameters, you’ve forgotten them or you’ve entered them incorrectly. This feature helps you skip over the identification system without worrying about losing data. 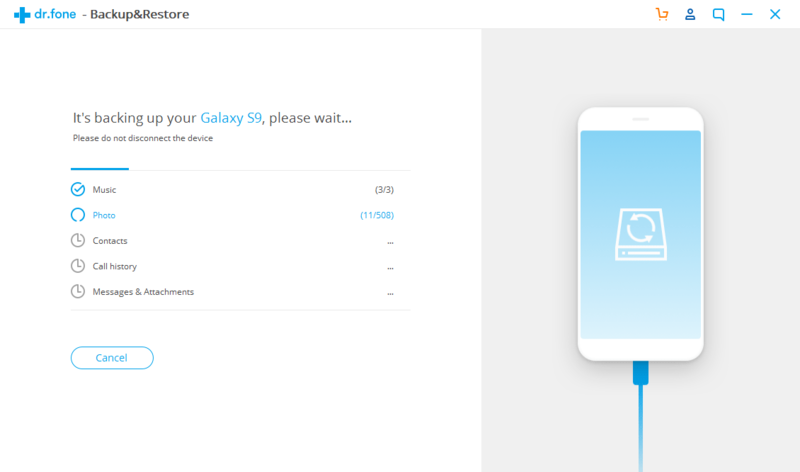 This feature spares you the trouble of having to transfer all your information from one smartphone to another using a third party intermediary. Simultaneously plug in both smartphones into your PC or Mac through USB and copy the entire content between them using its phone switch system. You can even choose the type of documents that you want to keep. The horror chills of the so-called bricked or locked smartphone run through every user’s spine. 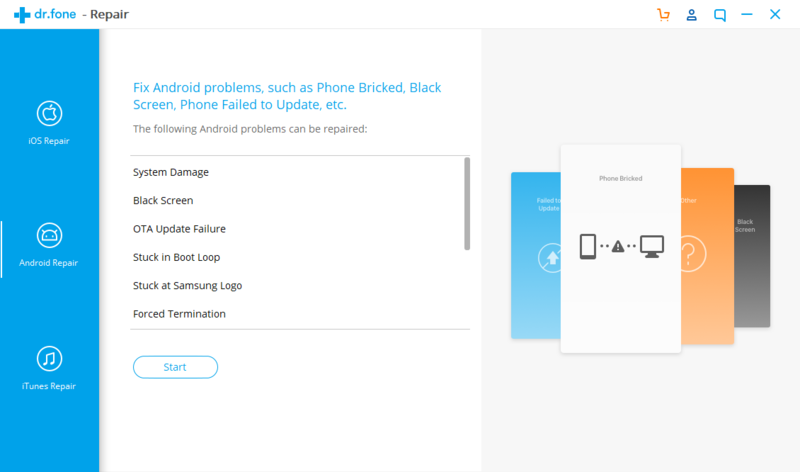 This module brings back to life any smartphone that has suffered serious errors such as system errors, black screen, errors when upgrading the system via OTA, startup loops, locking when the logo appears in Samsung smartphones, app shut down messages, total locking of the device or startup or shutting down errors. All these characteristics are associated with Android smartphones, but you can also perform all kinds of recovery features for iOS devices and even iTunes installation and synchronization repairs if you ever need to do so. 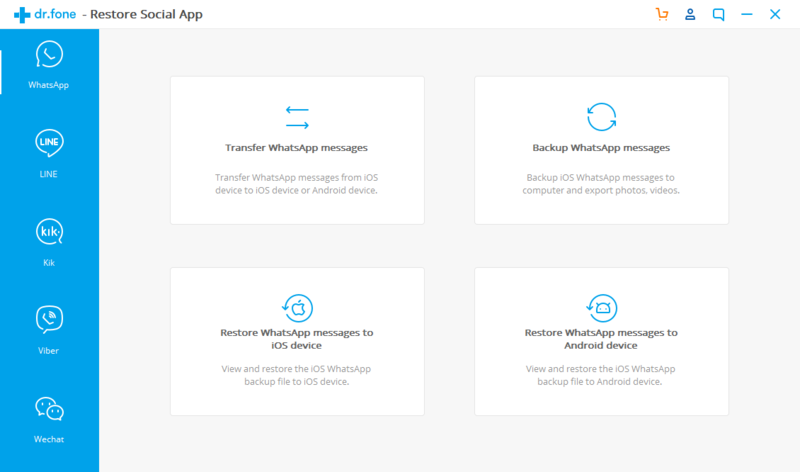 This feature can create backup copies and restore the content of several instant messaging apps such as WhatsApp, Line, Kik, Viber or WeChat. As far as WhatsApp, it also includes the option of transferring all your chats between iOS and Android devices. 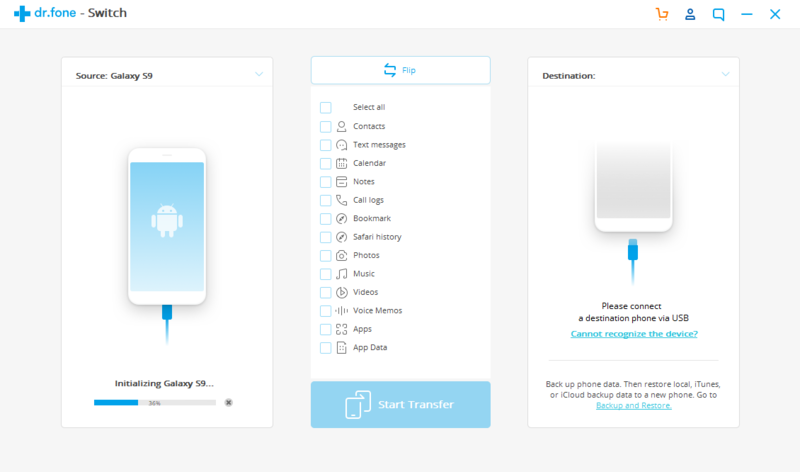 You can also transfer certain data between devices as well as create complete backup copies of all the stored content; you can even use previous backup copies to restore. This is a must-have life safeguard to help you avoid possible scares in the future. The dr.fone suite has a younger brother that’s an app for Android which you can use to perform some of the features that the PC/Mac version offer, directly from your smartphone. The features available include creating backup copies or recovering deleted elements.